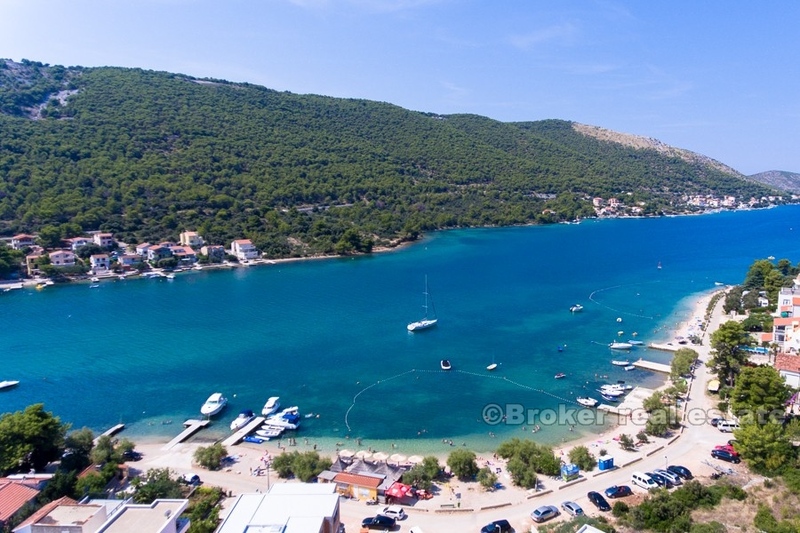 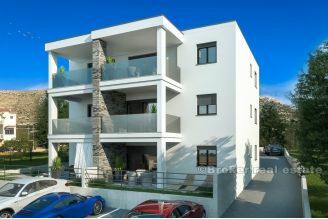 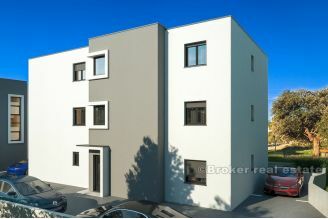 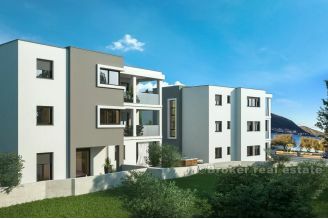 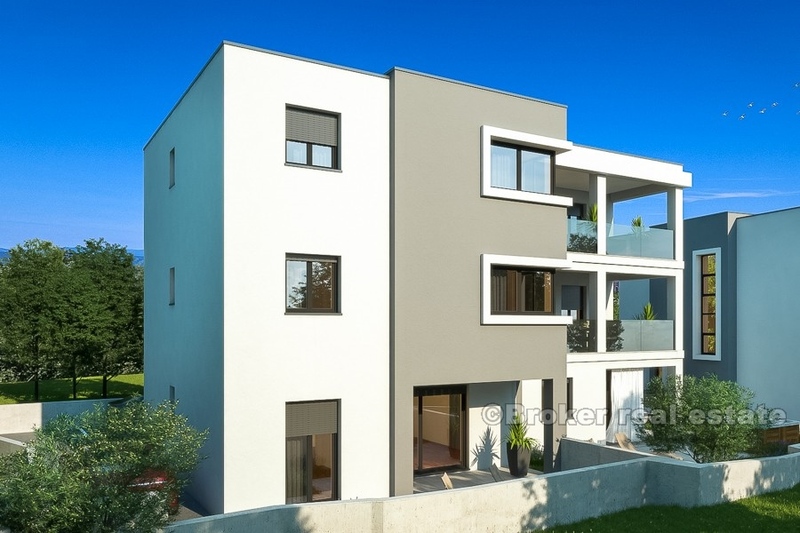 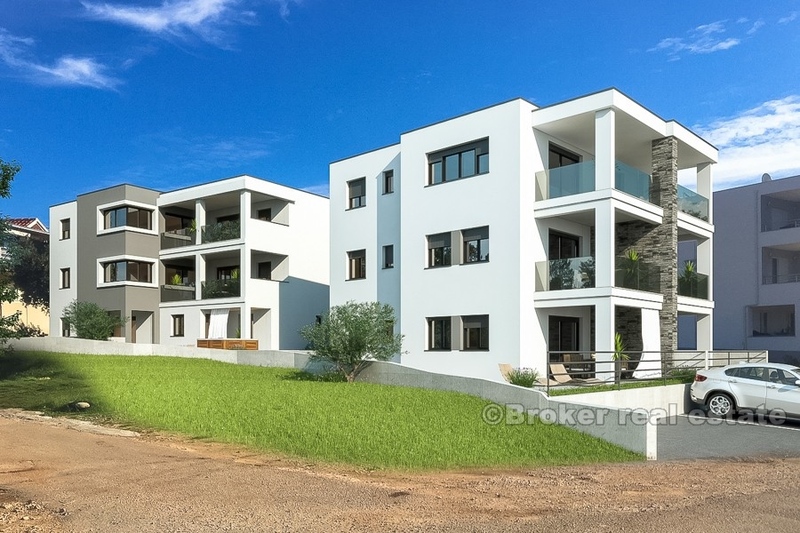 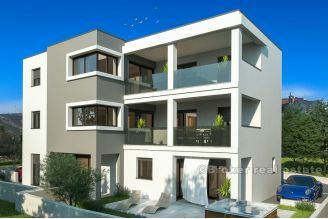 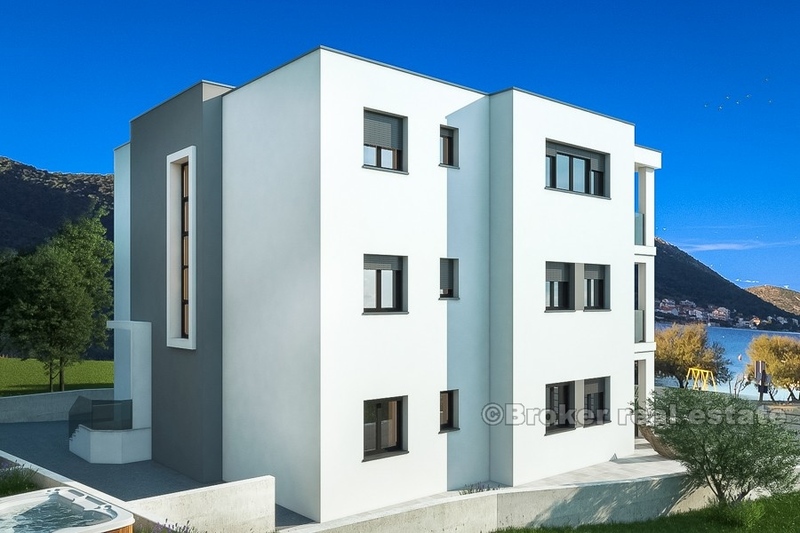 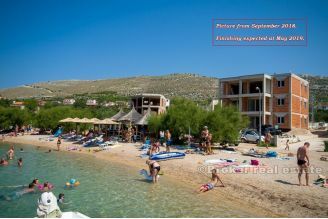 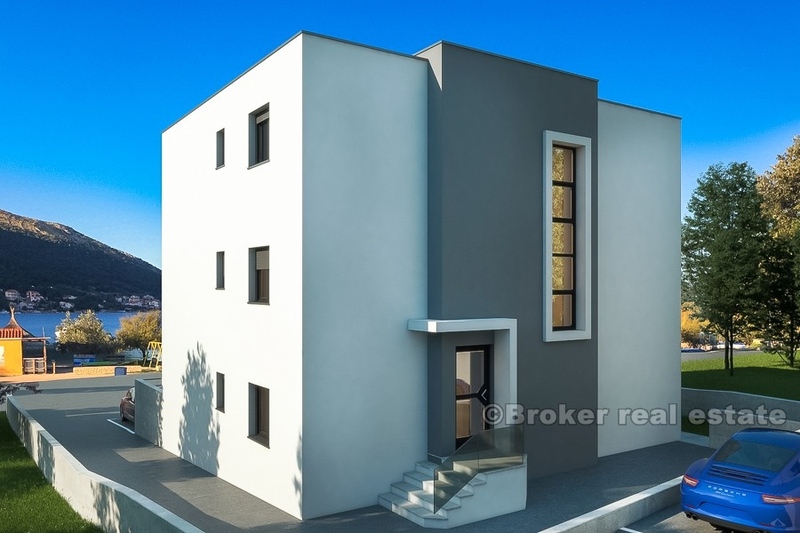 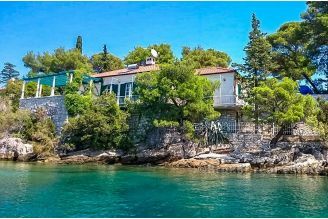 Newly built modern apartments in the first row to the sea, area Primošten, in a beautiful little cove with pebbly beach. 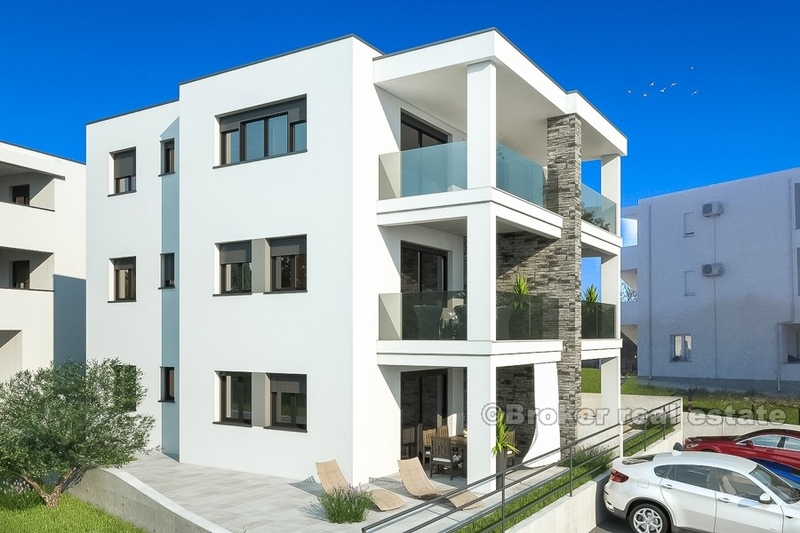 The apartments are located in two residential buildings, one behind the other, very high quality of construction and materials by the turnkey system, with no furniture included in the price. 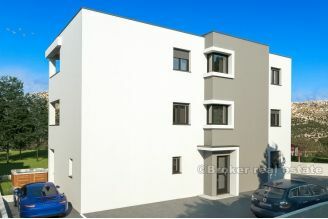 **All apartments have their own parking place. 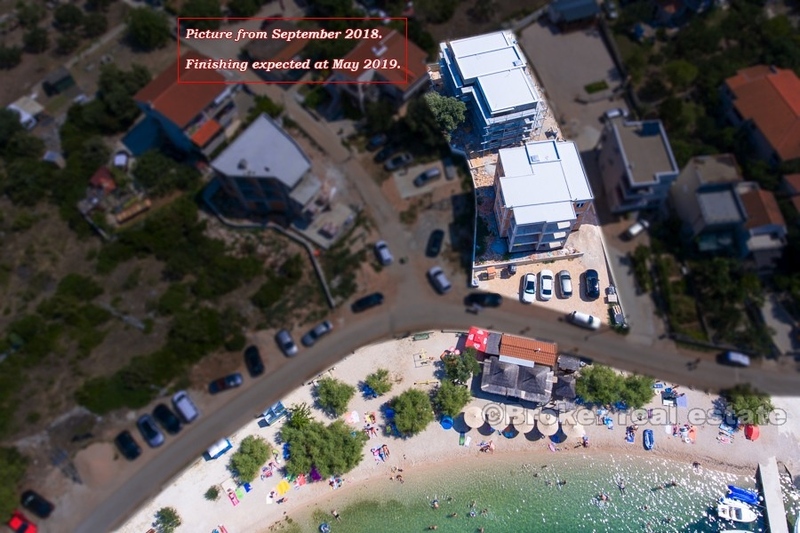 Buildings are currently under construction. The completion of construction is expected in Spring 2019. Distance from Primosten is 10 kilometers. 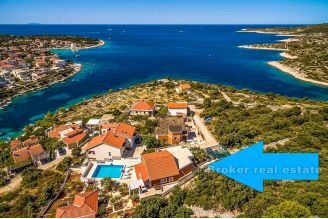 Distance from Sibenik is 20 kilometers. 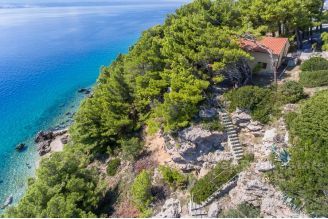 Distance from Split Airport is 45 kilometers.